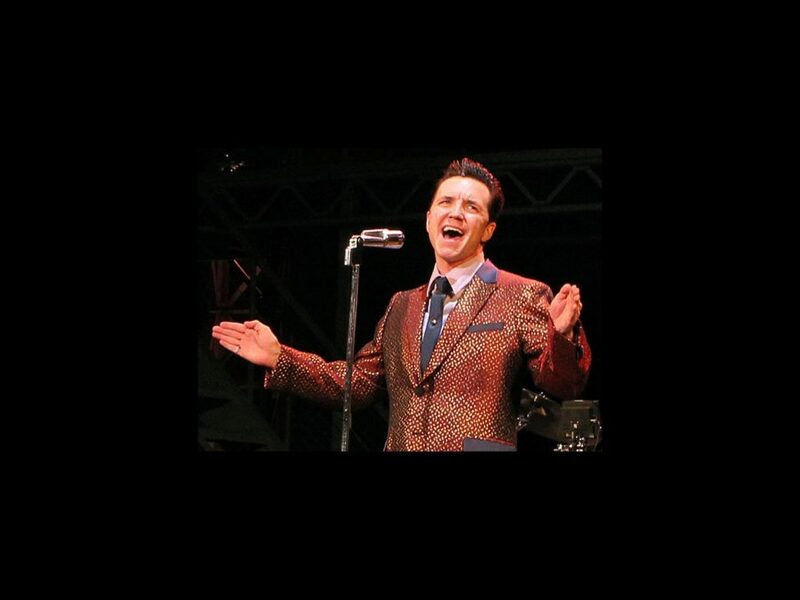 The touring life ain’t easy, but for a tough guy like Tommy DeVito from Jersey Boys? Fuggedaboutit! John Gardiner, who plays the troublesome member of the Four Seasons in the national tour filled out Broadway.com’s questionnaire about life on the road in the Tony-winning musical. 1. My iPhone for the maps app when I need to find my way out of the middle of nowhere. 2. Headphones, both for listening to music and for pretending to ignore people. 3. Starbucks. When everything around you is always changing, it’s great to be able to get the same cup of coffee in every town. 4. A car for exploring all the local hot spots and expanding my hotel options. 5. My guitar for unwinding and annoying my girlfriend. I wish I could drive the Oscar Mayer Wienermobile from city to city. I would get nothing but smiles while cruising down the interstate—and nobody cuts off a wiener. I love the little diners that I find while driving across the country. I’ve eaten some of the best meals of my life at these little mom-and-pop places. If you’re ever in central Iowa, look for the Red Barn truck stop; that fried chicken will change your life. Give books away when you’re finished with them. Don’t travel with more than 14 T-shirts; as you buy each new one, throw an old one away. And my general rule of thumb is: if you’re not going to wear it or use it in the next two weeks, you shouldn’t be travelling with it. Set up little areas that are the same in every city, i.e. an office area or a stereo. Bring your own coffee mugs; a little bit of familiarity goes a long way. Catch Gardiner in Jersey Boys at the Citi Emerson Colonial Theatre through March 3.